Facial recognition technology is tracking billions in China. Could it happen here? If you visit China today, you'll find that you can board a continental flight without a ticket, and smile to pay at some fast food places. 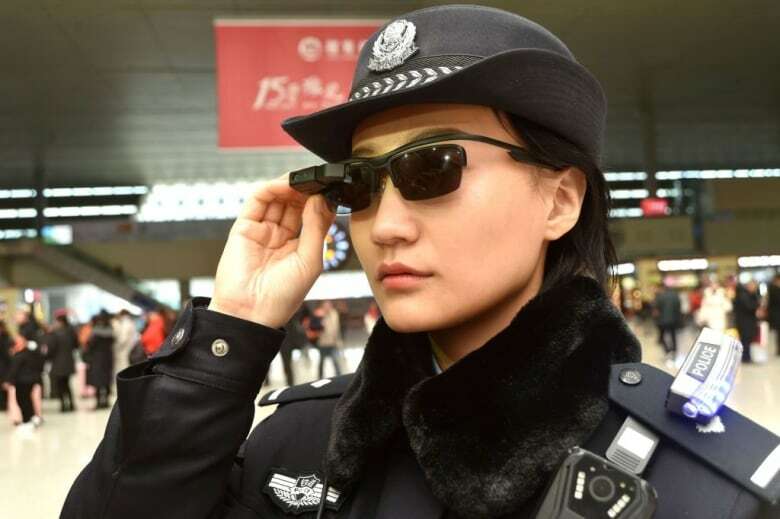 China's facial recognition technology is among the most advanced in the world, capable of identifying a person from a database of more than two billion people in a matter of seconds. 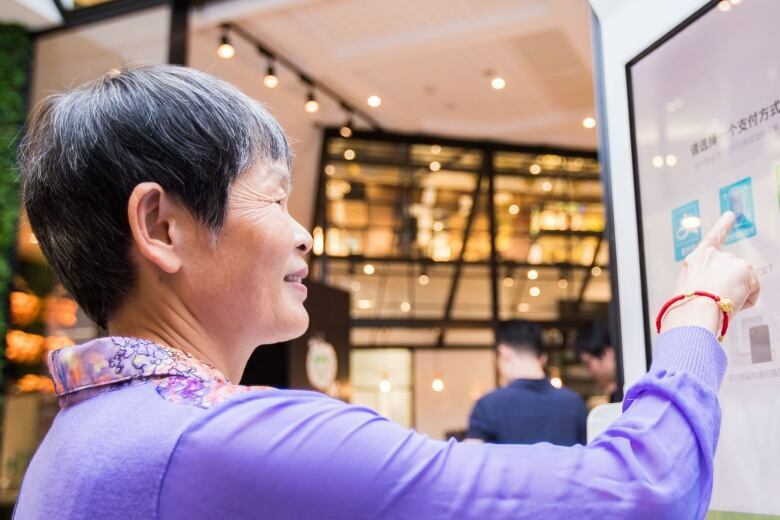 The technology is being used extensively in retail, finance and transportation in China, but also to track citizen behaviour. 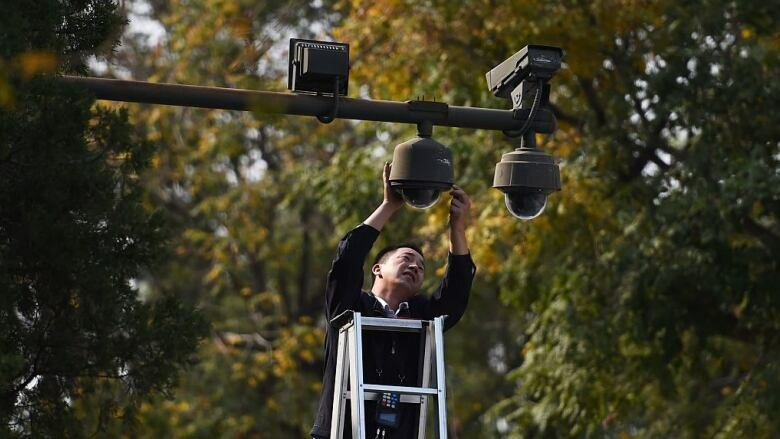 In recent years, the Chinese government has been rolling out a nationwide surveillance system using CCTVs in conjunction with facial recognition technology, to monitor the movements of the country's 1.4 billion people. 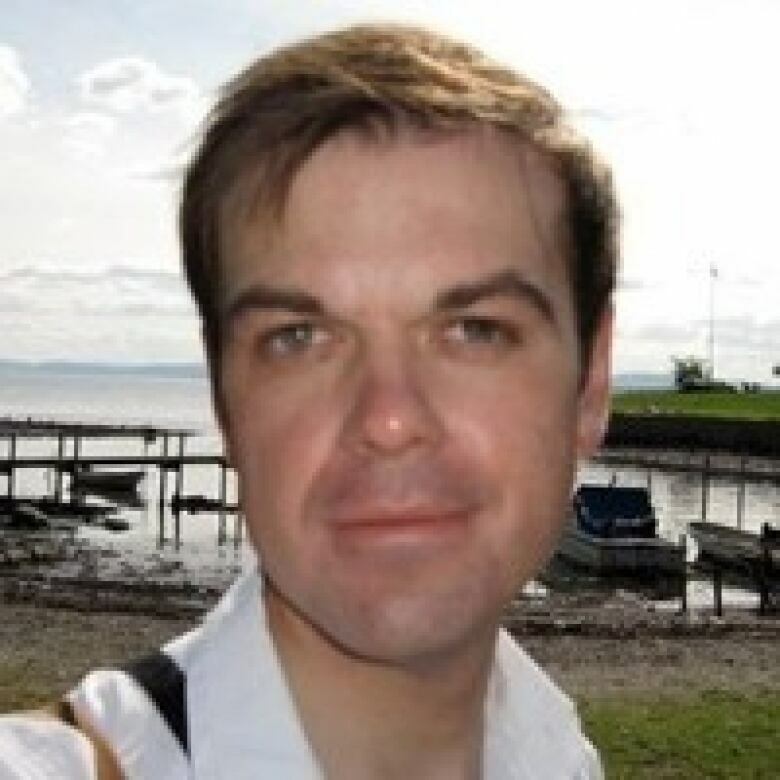 Paul Haswell is a technology lawyer at Pinsent Mansons in Hong Kong. He's witnessed the new changes in China, and is concerned about the impact of surveillance on society and personal freedom. "Part of me thinks this is a really scary sci-fi film," Haswell said. "We're going down a route where people are monitored 24/7 and there's no longer any privacy." According to Haswell, the technology can detect people walking down the street and offer up other information about their identities, including their name, job, and their public profiles online. "What we're seeing now is people using security cameras and facial recognition as one part of a whole web," he explained. "If they link, say, to your Facebook ID...which was then able to link to your government ID, which could then link to your medical history. It would mean that just by having a snapshot of someone, they suddenly have your whole history." Haswell is surprised that more people aren't worried about it. "Perhaps it's starting in China, but it's the sort of thing we could find being rolled out or encouraged in other parts of the world." What about here in Canada? What protects us from governments infringing on our privacy, while still allowing them to manage security? Montreal lawyer Éloïse Gratton specializes in privacy and IT law. 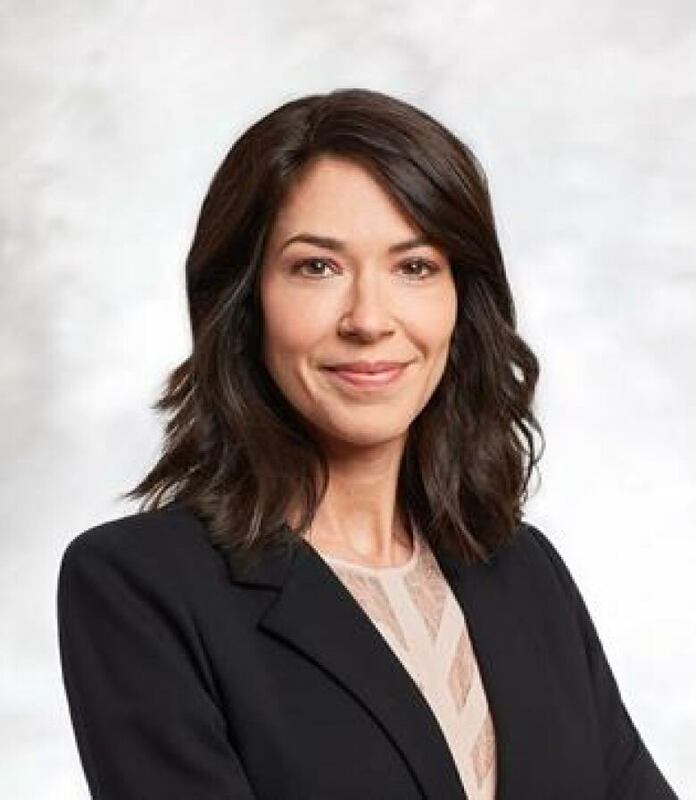 Éloïse Gratton is a law partner with Borden Ladner Gervais in Montreal, and National Co-Leader of the Privacy and Data Protection Practice Group. "We have privacy laws that regulate any piece of information that would qualify as personal information," including biometric data like that from facial recognition, she explained. The use of this type of technology is based on consent. "The organization that wants to use this kind of technology would have to be transparent...and obtain consent," said Gratton. Of course, there are certain spheres where the use of this technology is already used, in security and police work. You can already find facial recognition technology at several Canadian airports, for example. Calgary police have been using facial recognition software for several years. Asked whether Canadian privacy laws protect us from the sort of mass surveillance emerging in China, Gratton said: "Yes and no. At the end of the day, before implementing...these type of systems, law enforcement would have to demonstrate that there's a need, that the technology being used is really quite accurate, and any loss of privacy will be proportionate to the benefit that is gained," she said. Further, if challenged, courts would need to weigh whether there was a less invasive means to the same goal. "If the answer is no, perhaps it's acceptable...in some situations to address security concerns, but perhaps in other scenarios...it would be deemed to invasive," Gratton said. Yet, in Haswell's opinion, it's possible for Western countries to follow in China's footsteps. "It really depends on the political climate and how people feel about it. A couple of terrorist attacks and they'd be prepared to give up their freedom in exchange for what they see as security." Why do we take so many pictures of our kids?